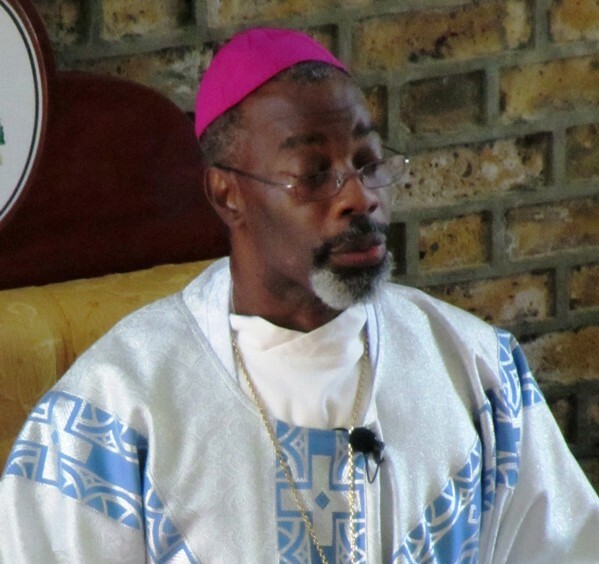 It is with deep sadness that we inform you of the death of Bishop Vincent M Darius. He died Tuesday, 26 April, at approximately 12:45 am while undergoing medical treatment at the Bellevue Medical Centre, New York, surrounded by his sisters and family members. He was 60 years old. A cause of death has not yet been announced. His death, while not unexpected, will be greeted with deeply mixed feelings across the Catholic community. The governance of the Diocese of St George’s has passed to the College of Consulters upon his death. They will be meeting today as scheduled to elect an Administrator who will be in charge of the day-to-day operation of the Diocese until a new Bishop is appointed by the Holy Father. Bishop Darius was the third bishop of St George’s, and the first Grenadian bishop. He was appointed on 10 July 2002 by then Pope John Paul II. He was installed as Bishop of St George’s on 2 October 2002 in the Cathedral of the Immaculate Conception, St George’s. He was a priest for 28 years and a bishop for 13 years. More information will be sent as it becomes available. Please pray for the soul of Bishop Vincent Darius.